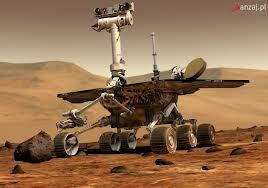 The Mars Rover on Mars, will there be people on Mars next? It may be a far off dream for some, but for many people going to Mars is a possibility and they aren't afraid to explore new lands (in this case new planets!). There has been a good response to a call for volunteers for the Mars One mission. The mission would essentially be a one way trip for the most part, to establish a new human colony on Mars.